All the sample books are brought along to the appointment meaning you can choose in the comfort of your own surroundings, thus enabling you to match it with other décor there and then. 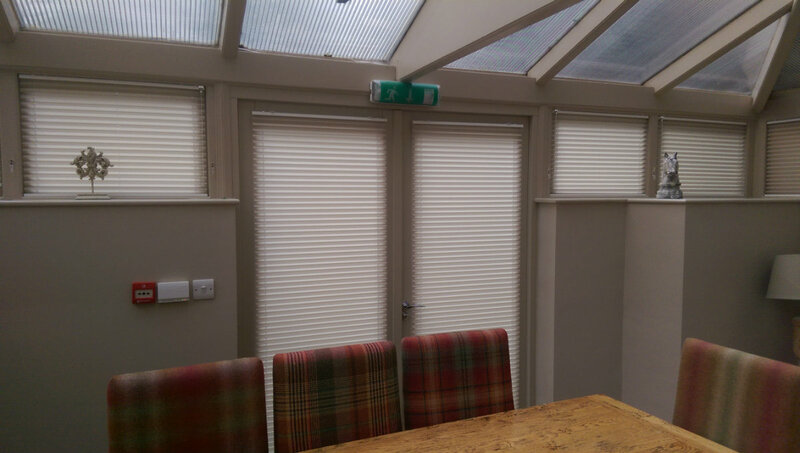 If you are not sure and want more time, free samples can be ordered that are yours to keep, handy if you wish to match other purchases to your blinds. Quotations can be provided instantly or through the post or email if you'd prefer. There is no obligation to place an order; if you do however you can be sure of prompt delivery and professional installation.